The Ketogenic Diet is not a new diet and has actually been used since the 1920s for treating various conditions. This dietary approach has even been established as safe for women, children, and elderly. 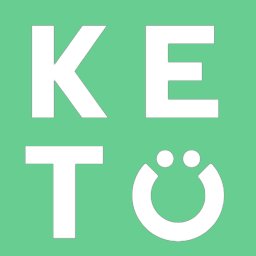 Fat is the primary reason why Keto is thought to be unsafe; however, it is now being recognized that the consumption of healthy fat does not pose the same risk we once thought it did. In fact, fat actually has a lot of benefits.